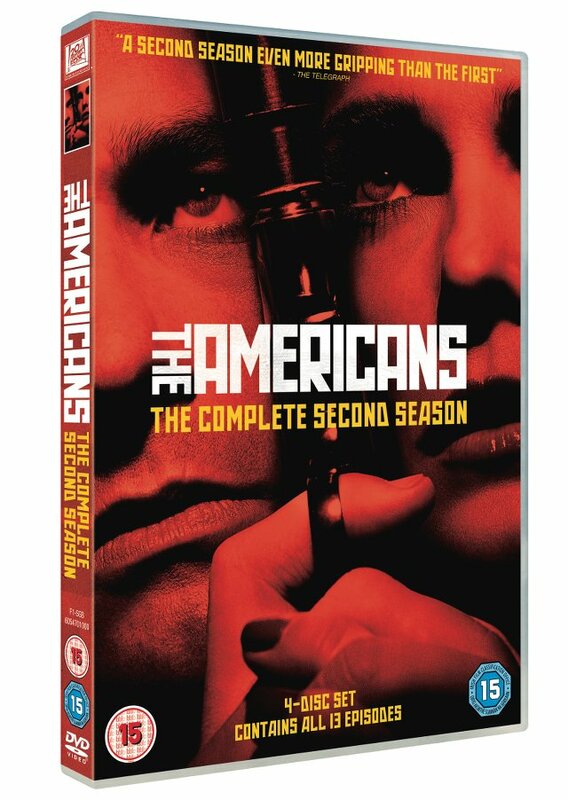 The Americans: The Complete Second Season will be released on DVD on Monday 26th January 2015 it has been confirmed. The second season of the hit spy drama, that aired on ITV, continues the adventures of Philip (Matthew Rhys) and Elizabeth Jennings (Keri Russell) during The Cold War in 1980s America. Season 2 of the Cold War drama centres on the complex marriage of two KGB spies posing as Americans in suburban Washington D.C. shortly after Ronald Reagan is elected President. The arranged marriage of Philip (Matthew Rhys: Titus, Brothers & Sisters) and Elizabeth Jennings (Keri Russell: Dawn of the Planet of the Apes, Mission: Impossible III) – who have two children clueless of their parents’ true identity – grows increasingly passionate and genuine by the day, but is constantly tested by the escalation of the Cold War, FBI agent Stan Beeman (Noah Emmerich: The Truman Show, Super 8, Warrior) and the intimate and dangerous relationships they must maintain with a network of spies and informants under their control. Get behind the gripping action with exclusive DVD features including deleted scenes and the feature Shades of Red: The Morality of the Americans. Christina Milian Turned Up coming to E!